I would like to share with you an idea. We are presently having the students involved in the Primary Years Programme‘s (PYP) culminating Exhibition use the Middle Years Programme‘s design cycle (left) as a fundamental part of their process. As educators we all know how important transitions are; be they between classes, horizontally across a year level curriculum or vertically across a Programme of Inquiry in the PYP. We take our students at the end of the year (or throughout if we are that organized) and let them experience the new area of the school they will be going to and arrange for them to get to know their new teachers a bit. 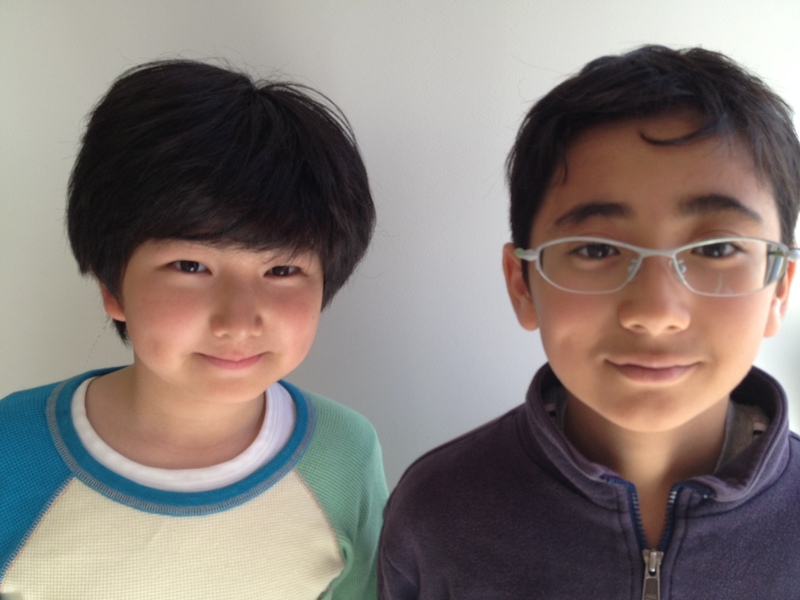 Now, I spent seven years learning my way around the PYP and have acted as a mentor for the exhibition numerous times. As the technology coach for teachers in grades 1-12 and the MYP Technology teacher in my present position I was approached by the grade five team asking how I could support them with some sort of video production for this year’s efforts. I would like to share with you just how we are going about this. I hope you may find an idea or suggestion here that can be of use to you. If you improve upon anything I ask only that you post me a comment to share. This blog is all about sharing though sometimes it feels a little one-sided. We kicked around a few ideas, as is often the manner of the creative process with these things, before settling on the idea of having the students produce a video sharing their journey and explaining their process throughout the exhibition. We identified what we felt were the fundamental components and decided to lay the video story map out for the students. 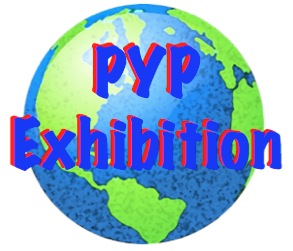 If you have any experience with a PYP exhibition you will understand that the students have enough to do already without having to learn the entire film-making process from scratch on top of it! We had arranged previously to front load some digital storytelling skills including story boarding, narration and video production as part of the unit just prior to the exhibition. Can you say horizontal planning? Sure you can. Now I may be biased as one of their teachers but this is better than I often see colleagues pull off and they did it on their second (publishing) try (after the initial public viewing begging for the chance to make improvements). How much better will their PYP Exhibition Chronicle be for having had the chance to do this before even having the project put to them? 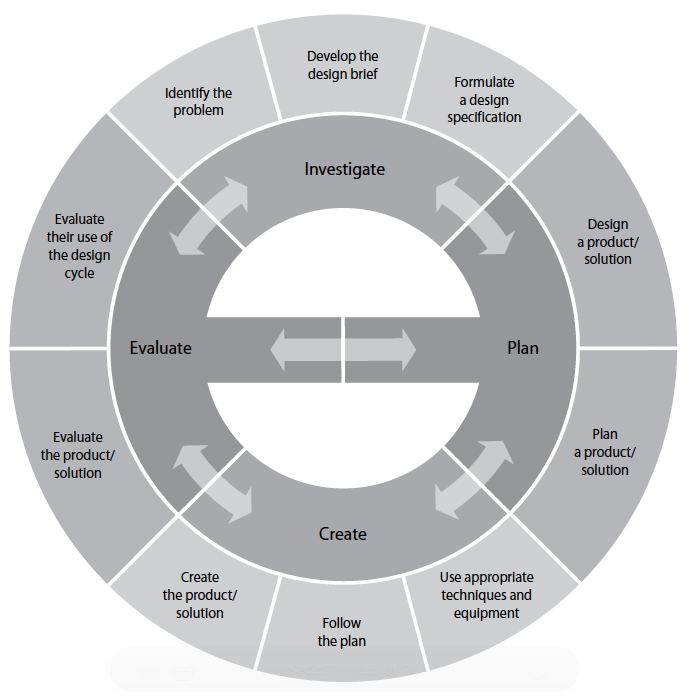 The BIG PROJECT booklet (below) for executing the necessary research, planning and creating of their proposed green company through the Design Cycle. 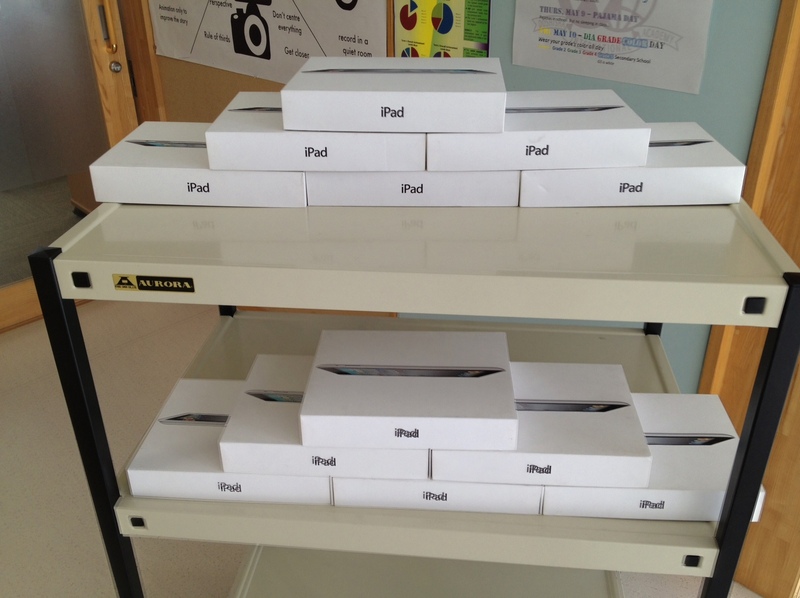 To better resource our efforts we approached Apple Japan with a request for some iPad Loaners. Happily, we received them the very day we were set to present the exhibition to the students and parents. I shall have to write a follow up blog post on my efforts to employ iTunes U a s delivery platform. Special thanks to Freya Vaughn & Sue Loafmann, superstar teachers. This entry was posted in Digital Learning, IB, New Media, Producing, Publishing, Sharing, Project Based Learning, Visual Literacy. Bookmark the permalink. Bookmarking this for next year! Thanks for sharing Sean! Well thank you. For me it’s all about meaningful connections and collaborative learning.